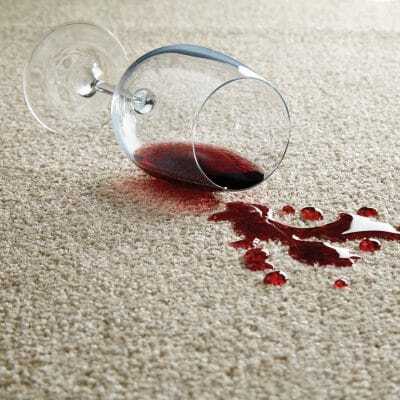 Do you wish that your carpet was stain resistant for life? Well, now it can be with Abingdon Flooring’s StainFree collection. Each Abingdon carpet in this range comes with a lifetime guarantee against all household stains, so you can have complete peace of mind. The range includes an elegant collection of tweeds, neutrals, twists, satin and speckled finishes. Visit our showroom to see for yourself. There is something to suit every home! Using the latest technology, StainFree carpets were designed with the sole purpose of protecting your home from everyday spills and stains. They are made using only the best, top grade raw materials so that you have luxury combined with practicality underfoot. When it comes to cleaning these carpets, you can even use bleach. They are super durable and super easy to clean. Although sometimes there can be delays, another benefit of Abingdon is that they are a British company. So, in most cases, once you have chosen your carpet, they can manufacture and deliver it within a week. Hence, you can have your new carpet superfast! In most cases, we can have it professionally fitted within a week of your order, if this suits you. 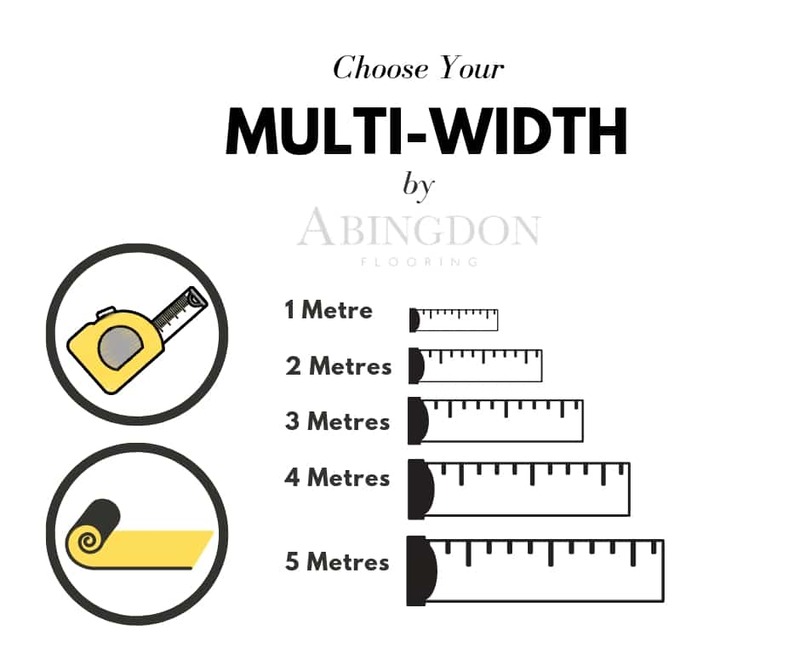 Another unique benefit of Abingdon’s range is that they offer multi-widths. What are multi-widths? Well, the carpets come in a range of widths from 1 to 5 metres so you have no wastage in smaller spaces, as you would with most other carpet brands. This makes them cost-effective and the perfect solution for narrow hallways, small rooms and other unique spaces. Come and see the full range today at our showroom in Barugh Green, Barnsley. Or call us to book our mobile showroom and let us bring the collection to you!